New research from online lighting retailer, Lighting Direct, has revealed that smart lighting is becoming more prominent in our homes, with over a quarter (28%) of respondents already including this innovative technology as part of their daily lives. Of those who don’t yet have smart lighting in their homes, half are considering investing in it in the near future. The wireless nature of smart lighting is one of its greatest appeals, with just under a quarter (23%) of respondents citing voice control as their preferred lighting control method. The most popular option overall, however, was the ability to manage lighting via a smartphone, with half (49%) stating that a mobile app would be their preferred control method. Kathryn Middleton of Lighting Direct said: “Modern homes are becoming more connected with tech devices than ever before, and smart lighting looks set to become high up on the list of must-have gadgets in the home this year. Our findings tally with a recent piece of research by RadioCentre, which identified that 40% of UK households are expected to own a smart speaker or personal assistant in 2018, such as Amazon Alexa, Google Home, or Apple HomePod. In fact, the practical benefits of smart lighting are what makes it so appealing, with just over a third (35%) of respondents listing home security as their primary reason for investing in, or considering smart lighting. This trend was higher amongst the over 55s age group (41%), compared with just 29% of under 55s. Additionally, younger users placed greater emphasis on keeping in touch with the latest tech trends (26%), whilst over 55s were more concerned with reducing their carbon footprint (21%). The living room (65%), bedroom (38%), and hallway (30%) were the most popular rooms for smart lighting inside the home, but the research also revealed that 63% of respondents are interested in taking smart lighting outdoors into their gardens. · Check the WiFi coverage in areas where the lights will be used. Smart lights are only ‘smart’ when they are connected to the internet, after all. · Make sure that the brand of lightbulbs being purchased will integrate with existing smart devices, such as smart speakers. · Check any associated apps are compatible with your smartphone or tablet device. 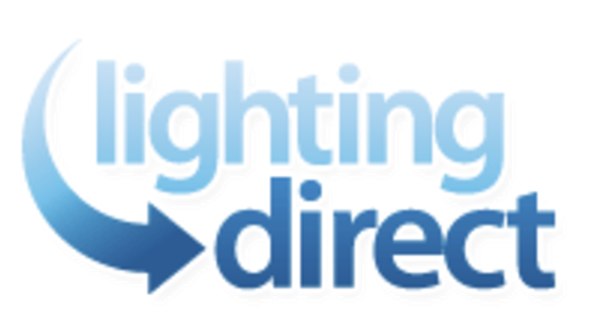 Lighting Direct is an online consumer lighting supplier first founded in 2000.